This is an addictive but touch game. Only 1% of people can finally win the the game! You will enjoy playing it! 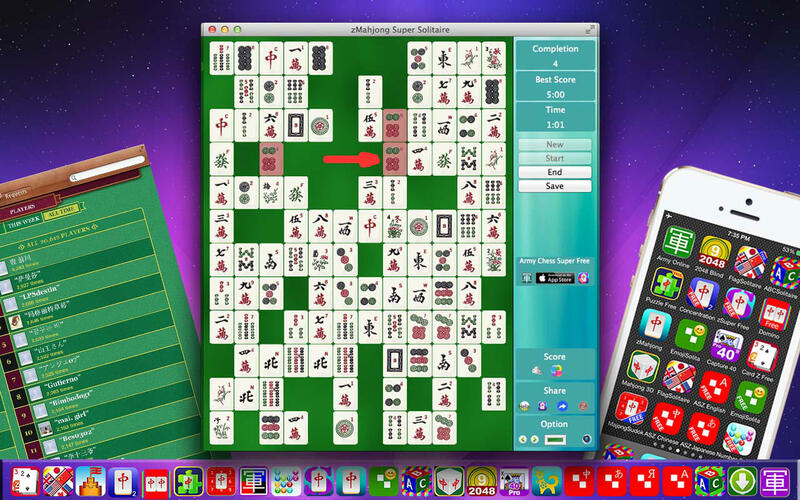 This is another Greatest Mahjong Game by Shen Zhongyuan! 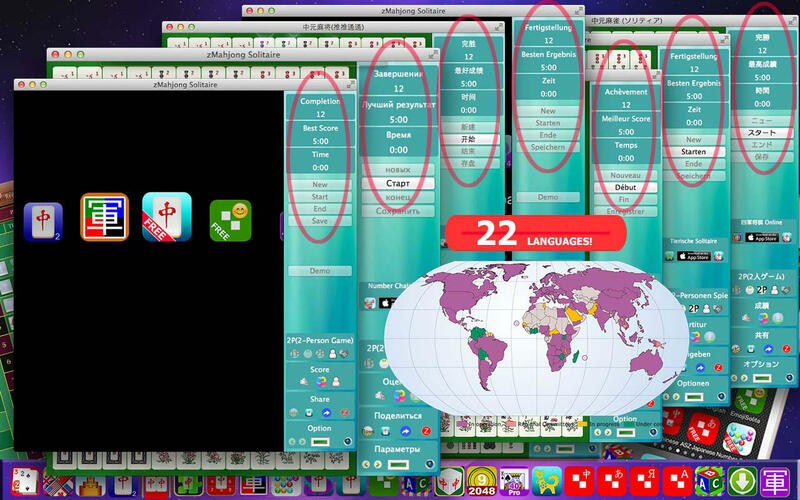 It is not only challenging and addictive, but makes your brain soft as well! Clear the board by removing three same tiles each time as quickly as possible. * Move maximum one time for each direction. 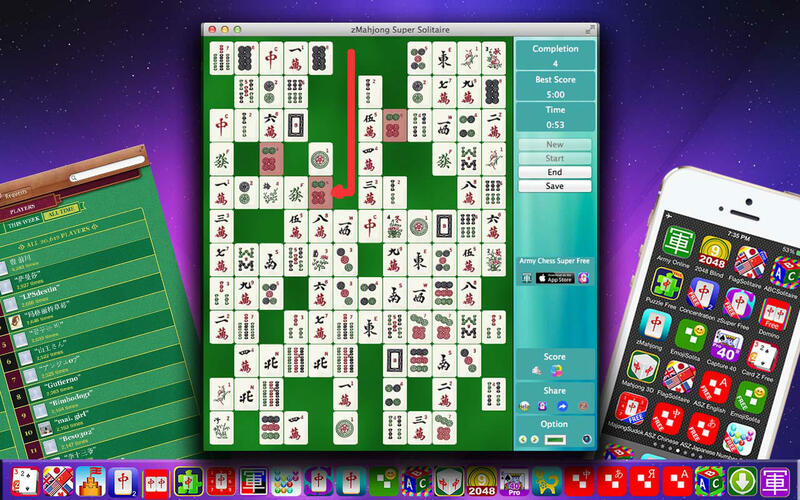 * Move until two pairs are at same line with no tiles between them.